As we all know, workplace and relationship ageism can cause a lot of self-doubt and insecurity. We all want to look younger. But our necks are an area that disclose our true age and are untreatable without surgery … until now. I don't have too much of a problem just yet with my neck showing aging, but heck, it is eventually going to bother me. I am very thankful to know that there are products out there that can help me to look younger without having to have surgery. 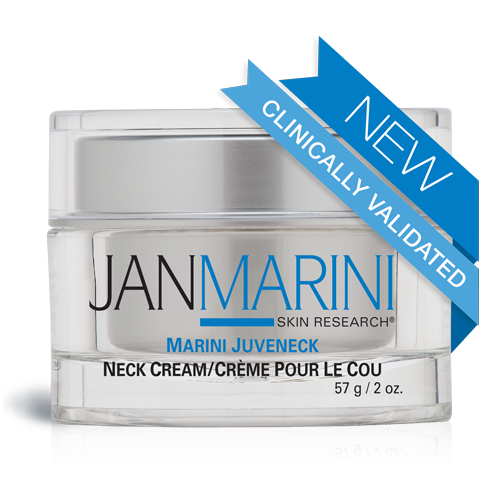 My mother uses Jan Marini Juveneck because she has been wanting to firm her neck area. This product is clinically proven to reduce the appearance of wrinkles and creases, refine skin texture and increase hydration. My mother loves Juveneck because it has taken her loose and aging skin to a whole new level of firmness that she thought would not be possible without cosmetic surgery or other costly procedures. Disclaimer: I received product samples in exchange for this post. All opinions are my own. 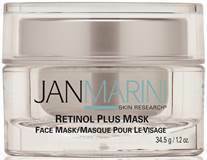  Jan Marini's 20 Day of Giveaways | Grand Prize This Week! Join Jan on Wednesday, May 21st at 5PM EST / 2PM PST to hear more about her product line and what drove her to develop her line of products. 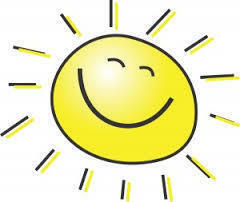 I use foundation every day to even up my skin tone, cover blemishes and freckles and to give my skin a touch of color. Up until recently, I never knew the benefits that I could receive from using a primer before I applied my makeup. 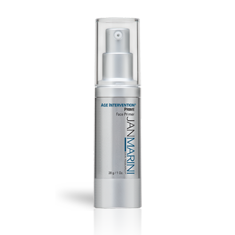 I was excited when I was given the opportunity to review Jan Marini Age Intervention Prime. Age Intervention Prime combines advanced anti-aging and antioxidant technologies with a light-weight primer. 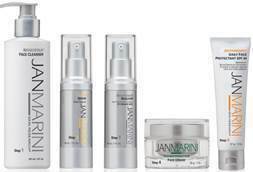 This combination delivers an immediate "airbrushed" effect with long-term skin rejuvenation results. This innovative and proprietary formula delivers topical agents that target elasticity, skin volume, inflammation, and wrinkles for extraordinary results. 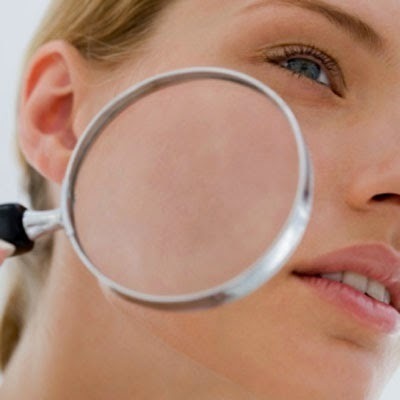 Skin looks and feels younger from the first application and results are progressively more noticeable with continued use. Even without foundation, skin looks polished and beautifully reflective while the appearance of pores and textural imperfections are instantly minimized. My Experience: I am so impressed! 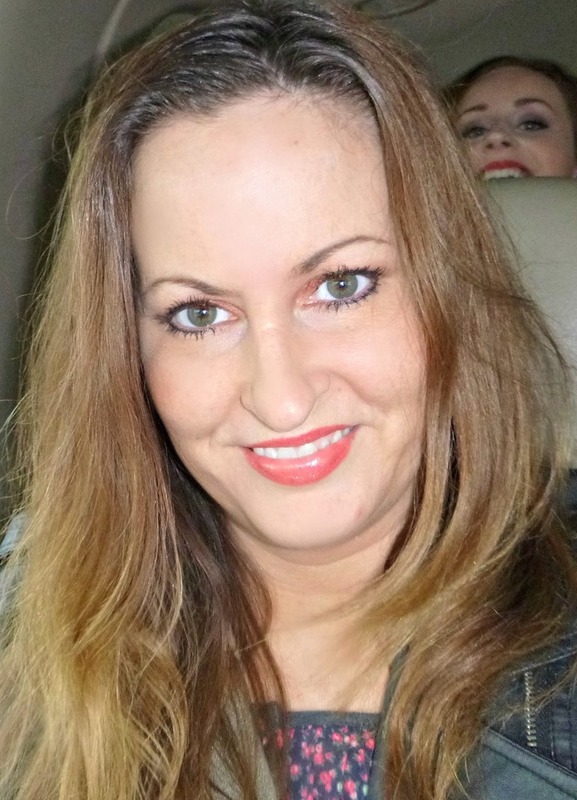 Age Intervention Prime makes my skin look flawless! It really fills in poles and fine lines, making them look invisible. It really takes the look of my foundation to a whole new level of beautiful. I absolutely love it!